The summer is busy for you and your little ones. Don’t let upcoming summer maintenance slow you and your family down. 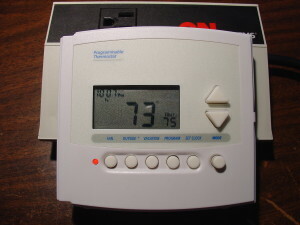 Now is the time to prep your home for the hottest months of the year. With these tips you can tackle the summer with ease and have one less thing to worry about when spending time with your family. The roof of your home is your family’s first line of defense from natural hazards such as fire, ice, extreme heat, wind and rain. Through exposure to the everyday elements your roof faces the risk of increasing damage if it is not inspected and maintained. Inspect your roof for cracks and broken tiles. Neglecting this simple maintenance can lead to leaks in your family’s home which are easily preventable. 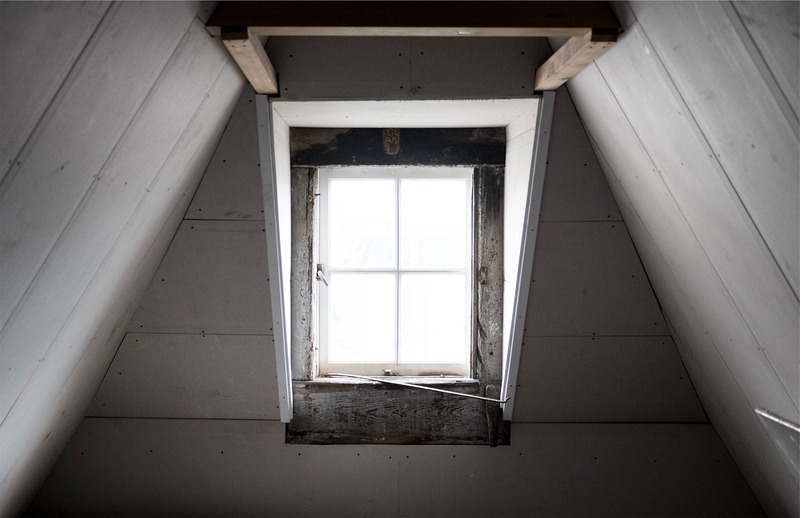 Search for mold that could have found a home in your attic during the spring months. With the proper insulation and ventilation, mold growth can be prevented. Don’t wait. Take action now in order to prevent the problem from growing in the summer months ahead. 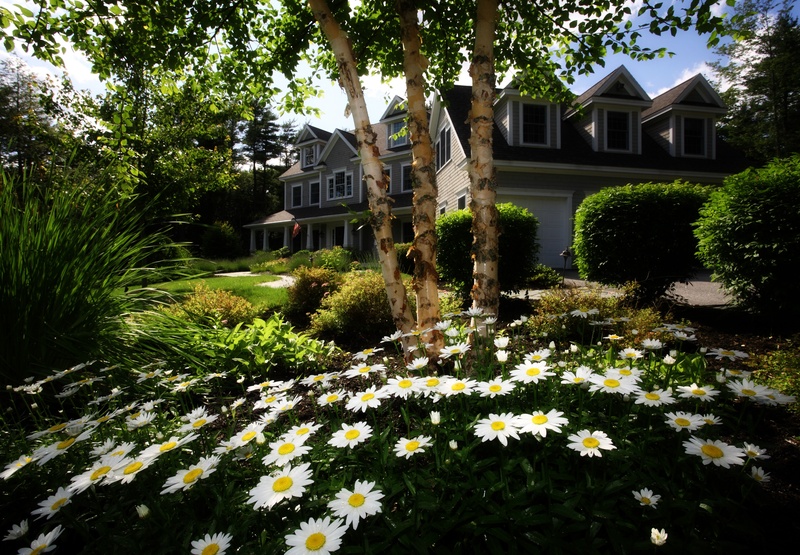 Fertilize your grass to keep it healthy and green all summer long. 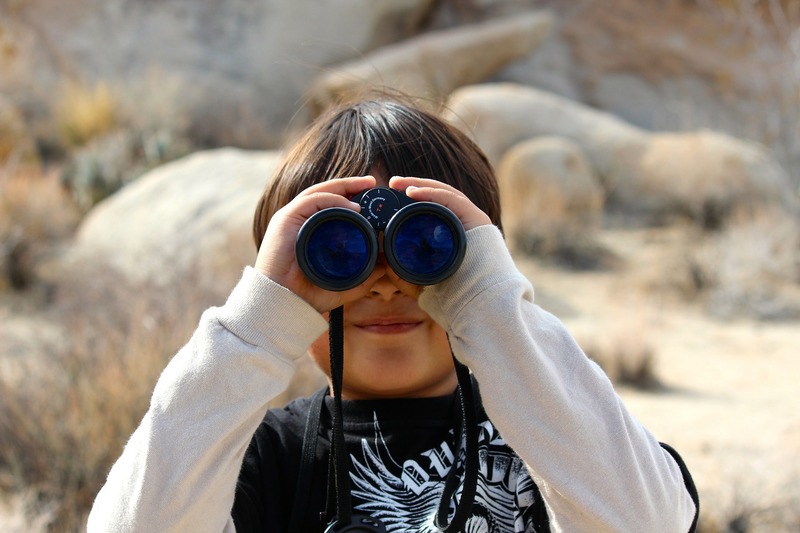 Look at the trees in your yard and observe their surroundings. As a rule of thumb, trim any vegetation away from the roof of your home and surrounding structures to prevent possible damage. Need some professional help? Search Landscaping Services on the Pro Search Page. 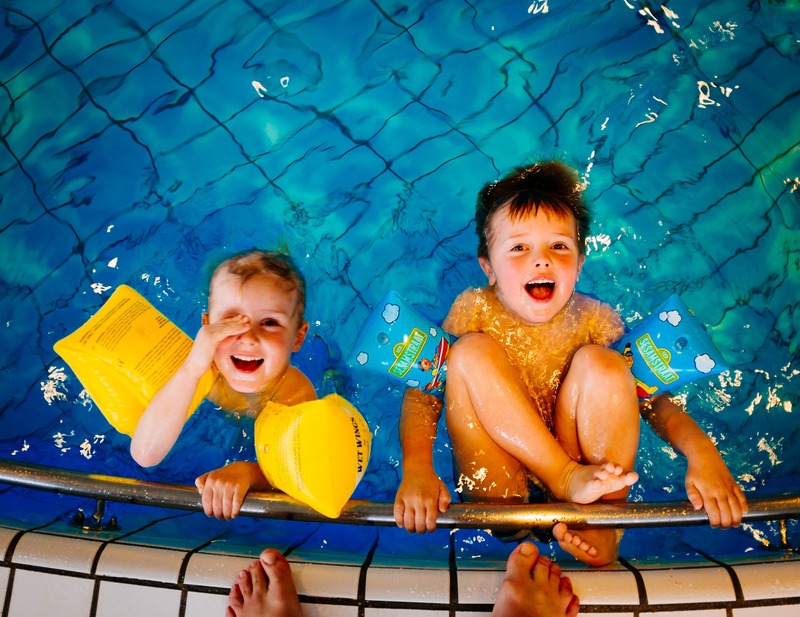 Balance the chemicals in your home’s swimming pool to keep the pool clean as well as safe for your little ones. These should be checked every few days with the constant use of the pool during the summer months. Plan placement of your landscaping, gardens or other vegetation away from the pool to keep debris from falling into the water. The fewer leaves and branches in the pool, the easier it will be to keep the chemicals balanced. Have their professional team check the compressor, coils, and necessary components that serve to keep your home cool especially during the summer. Additionally, remember to change your AC filters regularly. Your little ones will be outside quite often this summer and most of the outdoor fun will take place at home. 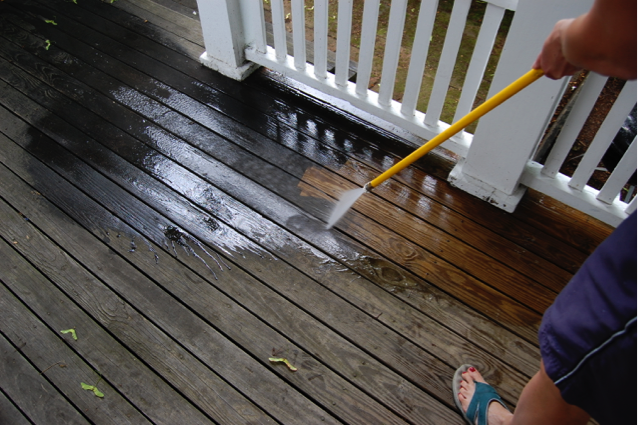 Prevent a mildew infestation and discoloration by power washing your patio, decks, and driveway. This easy DIY task will prevent potential health hazards for you and your family. Theses easy summer maintenance musts will keep your mind at ease as your little ones enjoy being home for the summer months.